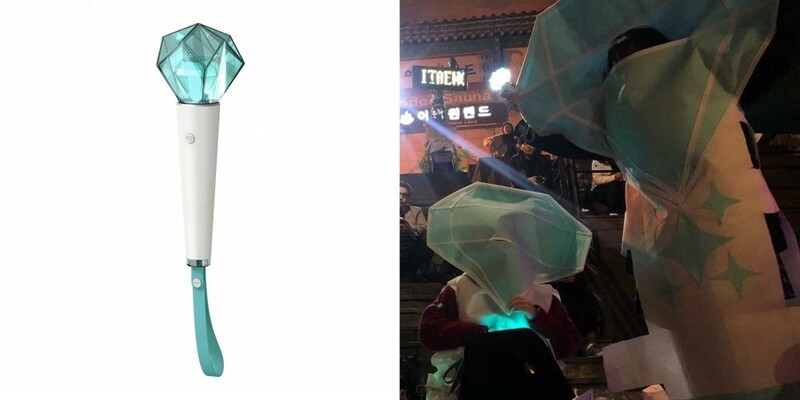 Dedicated fans showed great love for SHINee with their Halloween costumes. 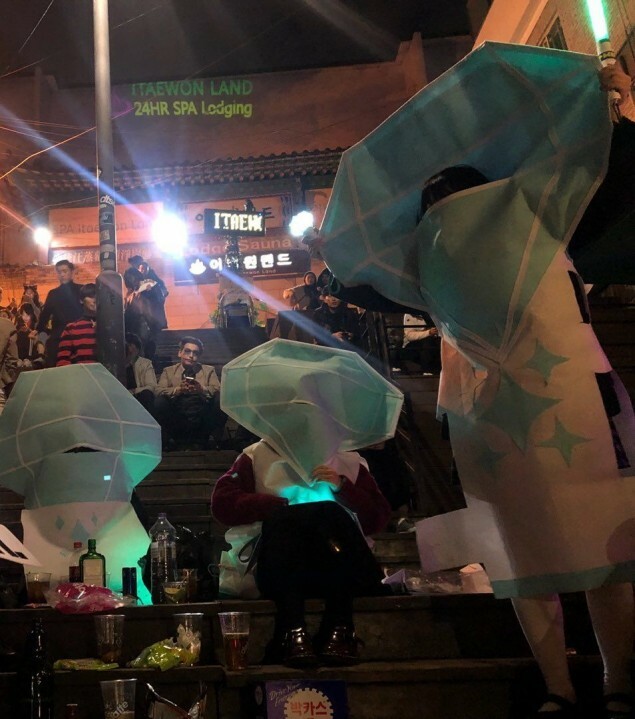 Netizens are expressing amazement at the clever idea. Comments stated, "LOL this is amazing," "This is so cute lolol," "This is actually kind of scary," "hahahaha�what is this." This is hilarious!!!! Funny! 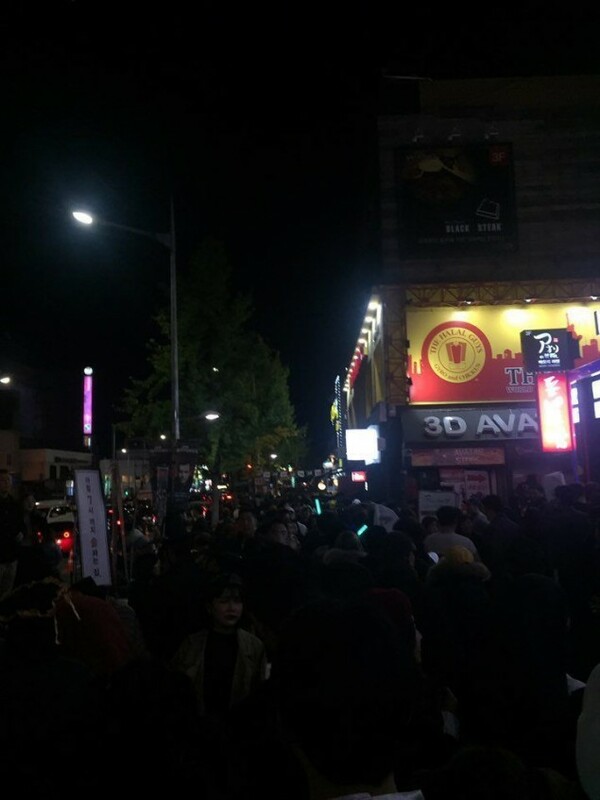 Shawols are amazing fans! This isn't for dress, that was pure art.